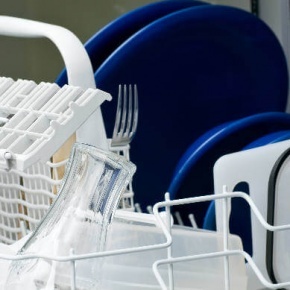 Your dishwasher is an invaluable appliance, helping to minimise the time and effort it takes to clean your pots, pans and cutlery. 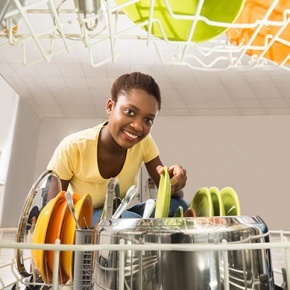 But, to keep it working to its full potential it’s important to make sure you keep your dishwasher clean . 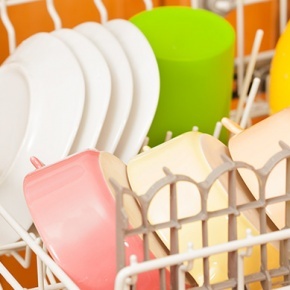 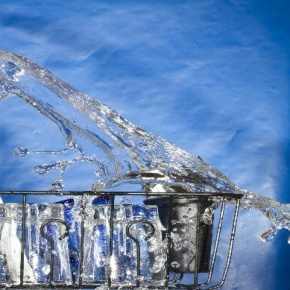 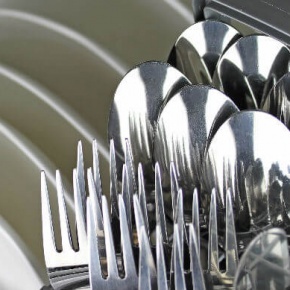 The dishwasher plays an important role in helping to keep your pots and pans clean. 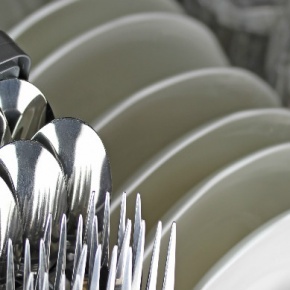 They can also help to reduce the amount of time that you’re spending at the kitchen sink washing up, after enjoying a family meal. 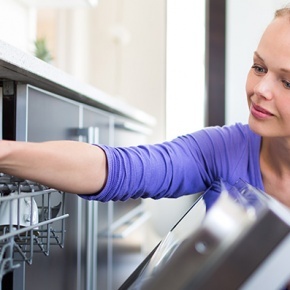 Unfortunately, as with all appliances, dishwashers can gain faults; and in the infographic below we’ve highlighted the five most common dishwasher problems and provided a brief guide on how to fix them.